She's fluent in Cantonese and Mandarin, skilled at teaching English to those who struggle with it, and recently received a Fulbright U.S. Scholar Program Award that has taken her to Taiwan's National Taitung University. Dr. Agnes Tang is willing to follow her motivation to encourage positive literacy wherever it leads. In Taiwan, Tang will work with pre-service and in-service teachers to strengthen their English language teaching and will serve as advisor to nearly 100 English Teaching Assistants who have completed their undergraduate studies and were chosen by Fulbright. "When I learned English, it wasn't in the fun way through the right kind of reading," said Tang, a native of Hong Kong, who came to the U.S. at age 18. "I read some children's books in the beginning, but the teaching wasn't interesting. I wasn't exposed to English picture books until I was a mother. I became interested, so I went back to school to get my teaching degree. I knew I had to share some of the ideas I learned with others who were learning and teaching English." 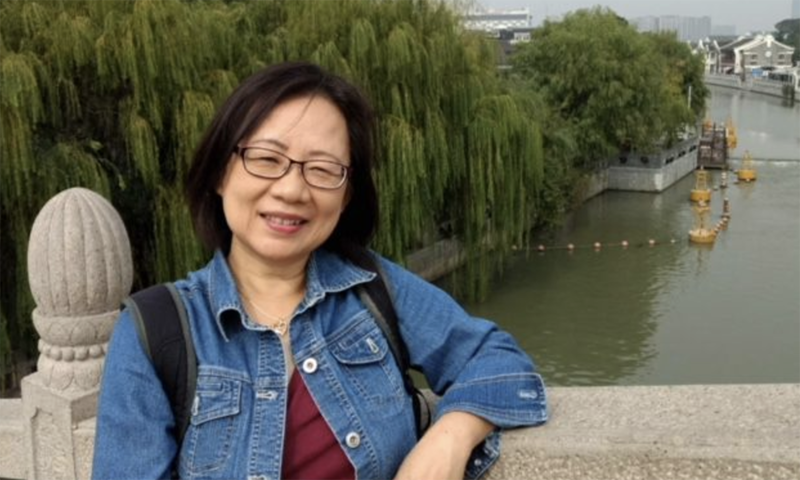 Tang's project for Taiwan is based on using children's literature to aid literacy and is similar to mission work that she began while a doctoral student in Baylor's Department of Curriculum & Instruction. Every summer since 2011, she has traveled to Suzhou, China, where she, her family, and volunteers train Chinese teachers in English education, while also holding a free English Camp for migrant children to practice English fluency. 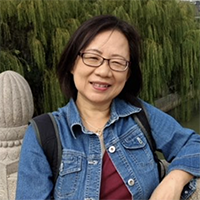 Dr. Betty Conaway, retired Graduate Programs Director of Curriculum & Instruction, said Tang's long list of volunteer work implementing her literacy strategies made her stand out to the Fulbright committee. "Her proposal wasn't something brand new, which is so often what students propose to Fulbright," Conaway said. "Agnes wants to build on what she's been doing informally for several years." In Taiwan, Tang is leading a larger number of people than in her previous service projects. Tang expects challenges during her 2018-19 year abroad, especially in initially developing trust in the classroom as the teachers become accustomed to an unfamiliar approach. ""I am not the all-knowing American educator with all the solutions," Tang said. "We can bring this western teaching methodology, but we don't know if it will work in Chinese or Taiwanese classrooms. We are going to have to rely on those teachers' expertise, because they know their students and their curriculum. I trust they will take from how America does it and apply what they need."